Ultrabooks are the new props that people of all ages are showing off. Practicality has gone out of the window, except for the FBI, and Interpol i guess. You still see them using the big fat ThinkPads from before world war II. Pun intended. That said, having an Ultrabook under 30,000 helps you get that first impression when you’re either doing a presentation or walking down the college corridors casually holding on to it. What good is a laptop if all glow on the outside and no gold inside? 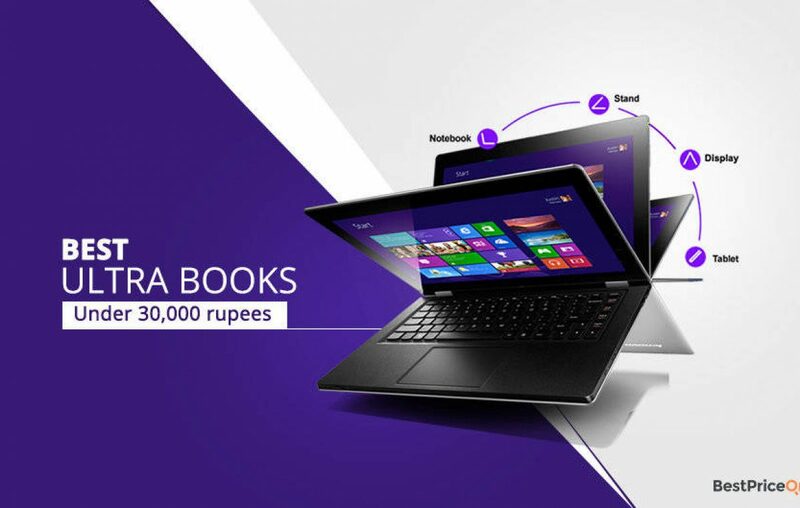 That’s exactly why we have listed a few ultrabooks under 30000 rs for you that will let you look good and get the job done, while not looking like a cheapskate. The Acer aspire Ultrabook is one of the many models from Acer that will make you spend a little more than your budget. The good thing is that this Acer Aspire is one of the best ultrabooks under 30000. With its light body and sleek design, the Acer aspire R 11 R3-131T is listed as one of best options to be considered while looking for the top 10 ultrabooks under 30000. This Asus Ultrabook shouts out class and simplicity with its all black exteriors and sleek body design. This asus ultrabook under 30000 comes with a 4th Generation Intel i3 processor, 4GB DDR3 RAM, 500 GB hard disk and a 15.6 inch display. This runs on a 64 bit windows 8.1 operating system. The design and the size make this is a easy traveller thus enabling you to compute on the go, while not losing your edge on style. 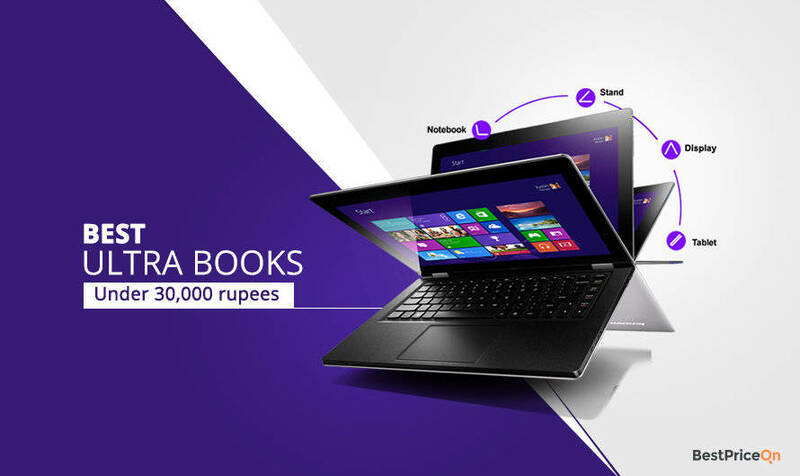 The Acer One Ultra book makes its way into the top ultrabooks under 30,000 list with its competitive price, Atom Quad core processor, 2GB RAM and external memory storage using an external microSD card. The Acer One S1002 stands out in the list for its exquisite design, multi usability and more. These are a few ultrabooks we found that were both stylish and fit for the job while not burning a hole in your pocket.If you think we’ve missed out on a few, write about them in the comments section.